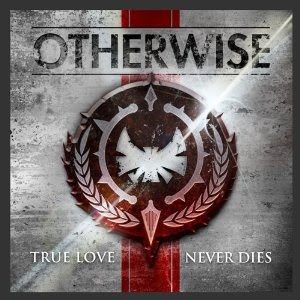 True Love Never Dies, the debut album from Las Vegas breakout act OTHERWISEhits stores tomorrow, but the full album can be heard now, in its entirety atLoudwire.com. The album can be heard here, and pre-ordered here. 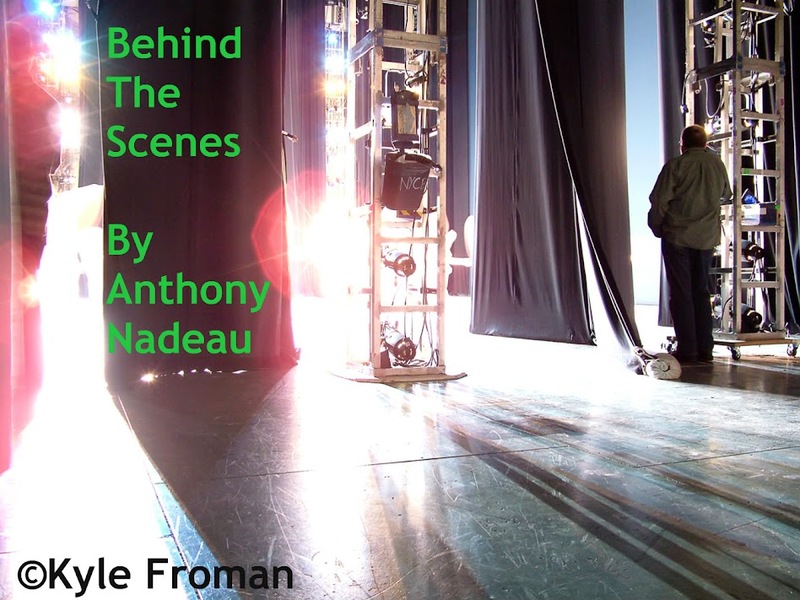 Produced by the legendary Jay Baumgardner [Bush, Linkin Park, Papa Roach, Incubus] and mastered by Howie Weinberg [Soundgarden, Pantera, U2, Aerosmith], the 14-track disc is packed with hard hitting, anthemic rock tracks. Loudwire.com has heralded OTHERWISE as "one of 2012's break out bands," and ArtistDirect has namedTrue Love Never Dies "one of the best albums of 2012." With their debut album dropping, their single "Soldiers" climbing the charts at U.S. radio, and the extensive amount of touring that's already lined up, 2012 will be a landmark year forOTHERWISE. 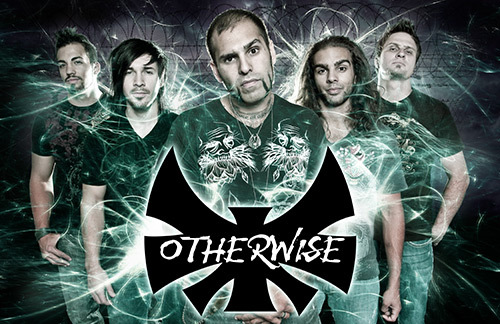 OTHERWISE recently released a gripping music video for their debut single "Soldiers," which can be seen here. After being the first song by an unsigned artist to ever occupy the No. 1 spot on the Sirius Octane channel, "Soldiers" continues to gain support at radio, with WKLS/Atlanta, KUPD/Phoenix, KILO/Colorado Springs and KOMP in the band's hometown of Las Vegas leading the track's early supporters. Compiled completely from a media release-I wrote nothing here.